Aldershot Landscape has the expertise to ensure a well-built project that is on time and on budget. Aldershot Landscape Maintenance provides expert grounds and horticultural care for institutional, corporate and estate properties. 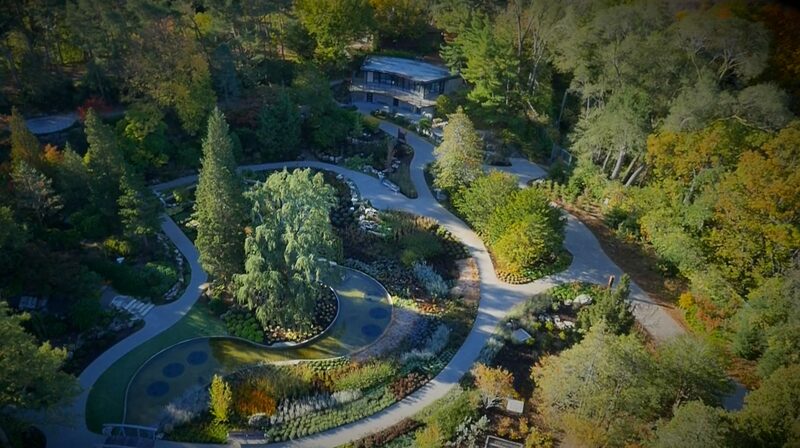 Aldershot Landscape Contractors (ALC) is one of Ontario’s most respected landscape construction firms. With roughly 200 employees, we’re always working on something interesting. Check out the most recent posts below, or browse the full list of our landscape project stories to see a selection of our other work.